19 April, 2015. 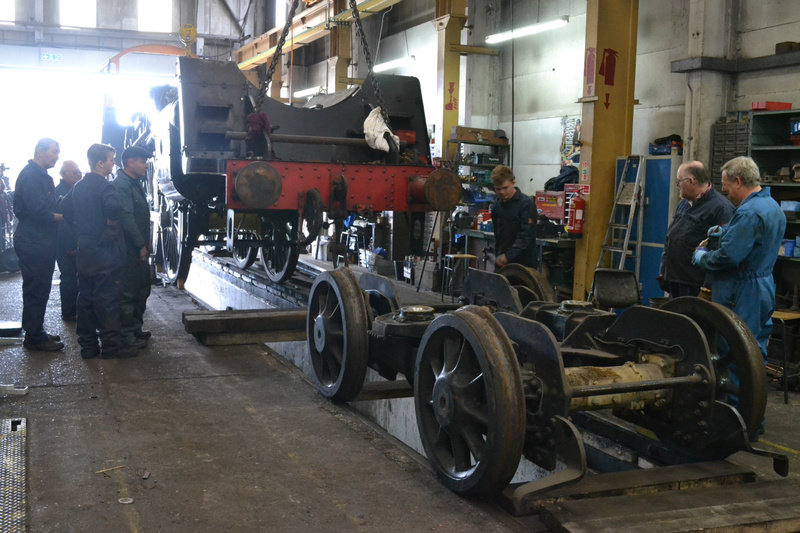 The frames are lifted so that the bogie can be run out for attention. P GIBBS.